It’s food and drink to us. 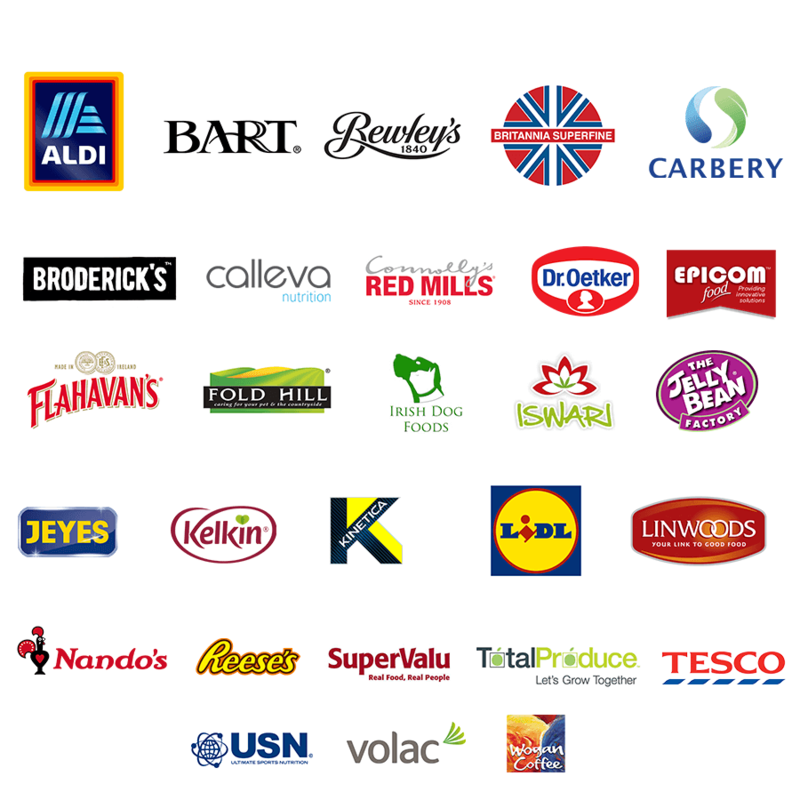 Discover why some of the largest food companies entrust us with their best known brands. Let’s get real about packaging. Cost effective, scalable solutions that will bring your brand to life. We work with today’s most ambitious brands to turn them into tomorrow’s most successful businesses. Thinking of a Greener Generation. Taking steps towards reducing landfill waste, greenhouse gasses and excess energy consumption. Creating a greener future. We are Europe’s leading provider of sustainable packaging. 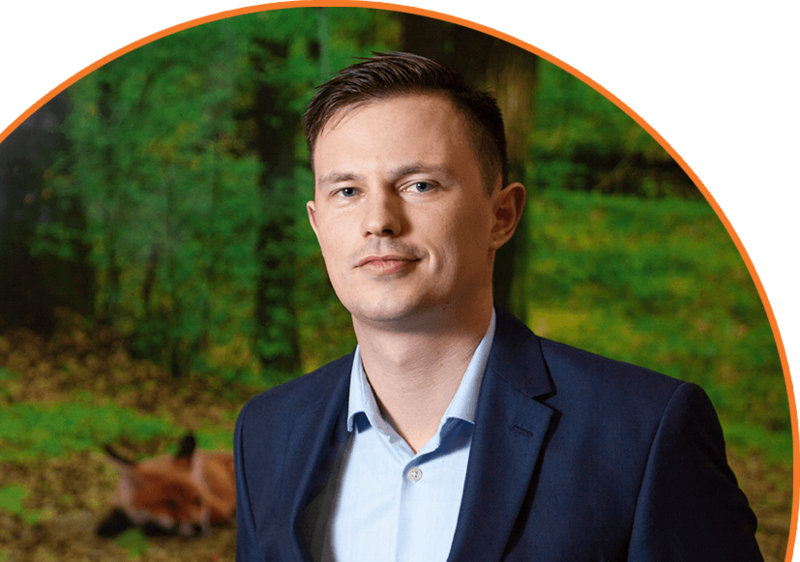 At foxpak, we actively listen and respond to our customer’s needs. This is why we have been working hard behind the scenes to create “Generation Green” our second generation of flexible packaging that meets the environmental concerns of our customers. 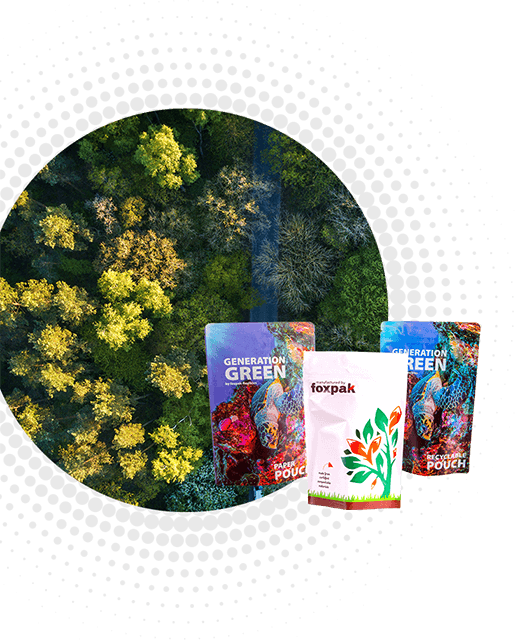 Generation Green is a range of sustainable packaging solutions that can be used in conjunction with our current packaging offer. 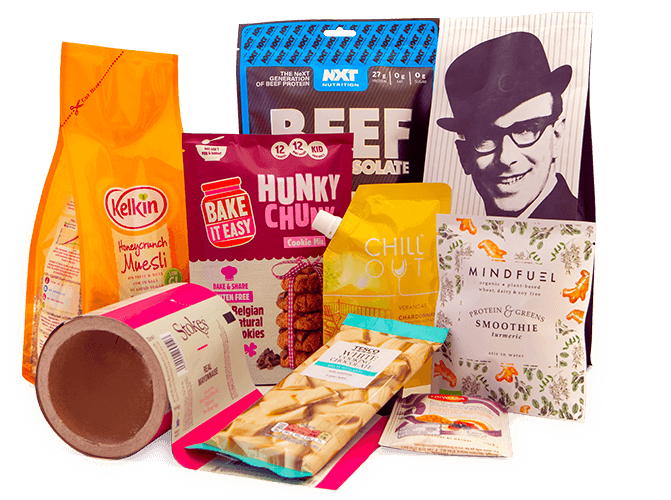 It’s primary focus is around environmentally friendly packaging solutions to cater for all. We provide packaging for the world’s most ambitious companies. We offer a wide range of packaging and material features to suit your needs and budget. 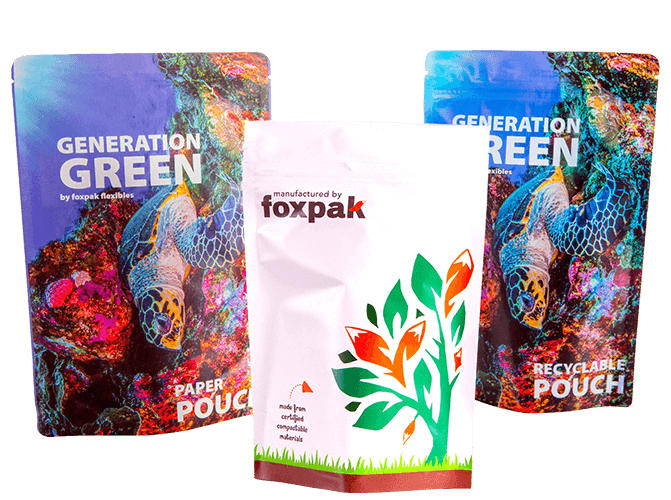 From 1 to 1,000,000 bags and pouches, foxpak have the solution to fit your goals. Suitable for prototyping, early stage product development and viable end-of-life option. We are motivated to deliver on your commercial goals from product introduction through to end-of-life. Our clients are confident that we deliver our promise – on time and on budget production. We are committed to your brand, regardless of its size or volume. From start-ups to stardom, we work with today’s most ambitious brands and tomorrow’s most successful businesses. 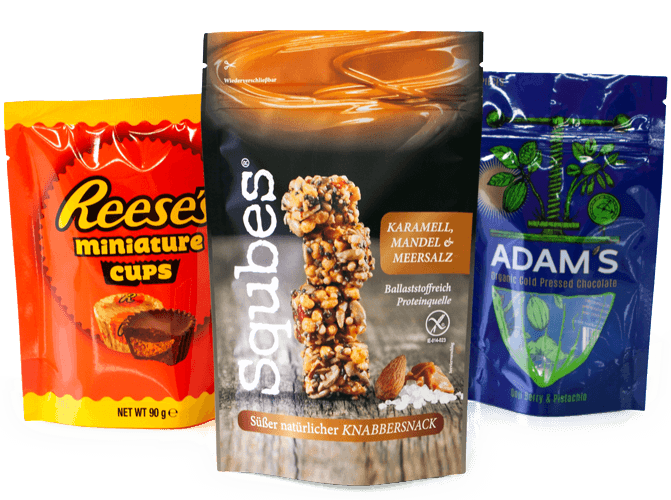 Established in 2001 as a trading company, we quickly developed a name for ourselves in the flexible packaging market. 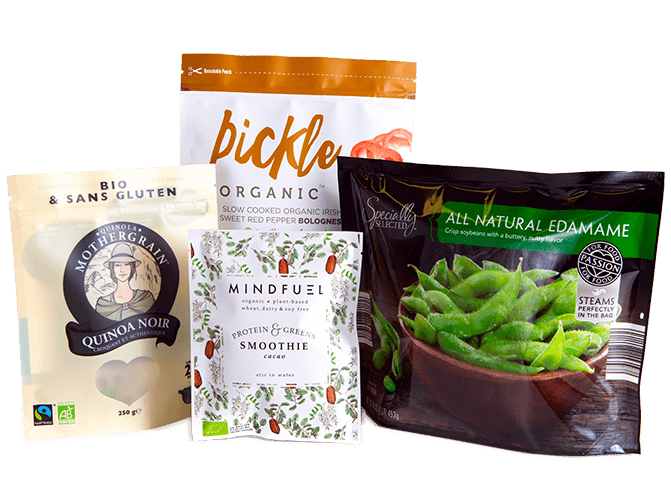 With innovation at the heart of our company culture, we pioneered the development of digital flexibles in 2008 by becoming the first company in the world to print flexible packaging using HP digital print technology. 10 years later and we have over 50 years collective experience in the flexible packaging industry. 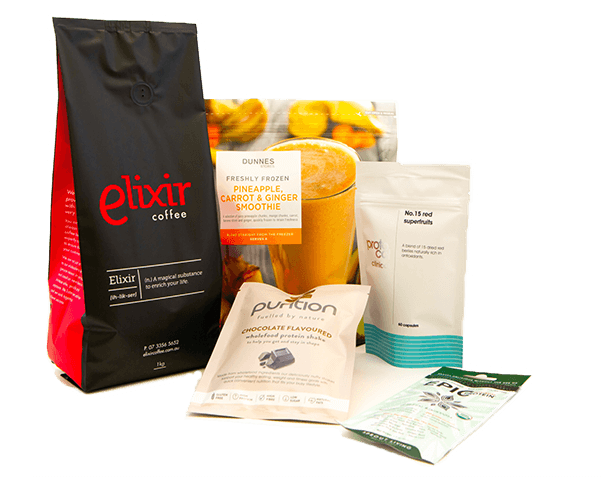 Our team of highly skilled and knowledgeable individuals are practiced in the art of recommending and manufacturing bespoke flexible packaging solutions. 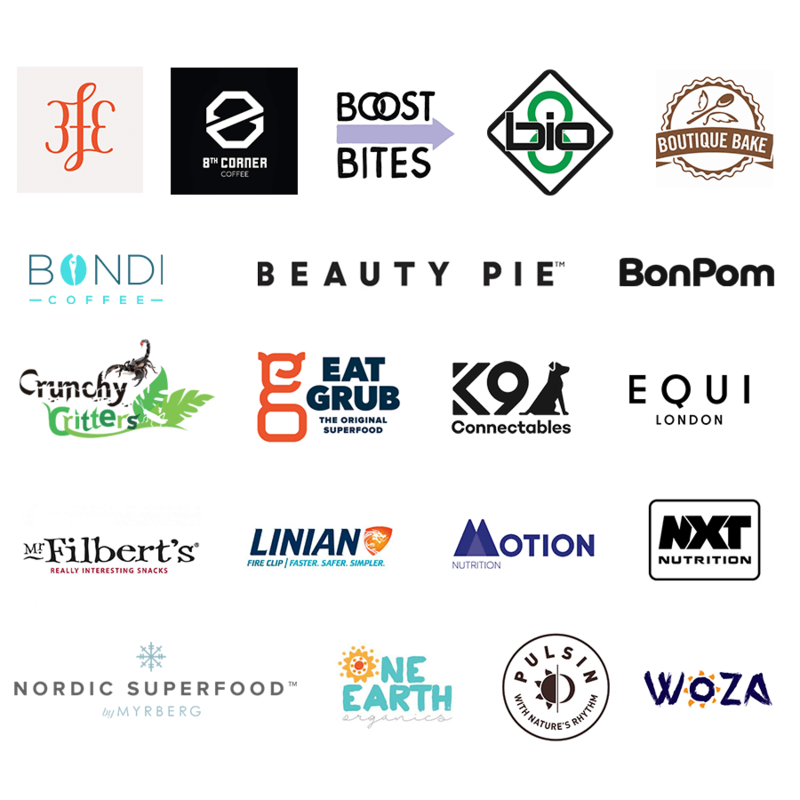 We provide award winning packaging to countless brands in over 30 different countries around the world. Tell us a little about your product and we’ll be in contact shortly.